This newly designed repair kit will have your lightbar shine in no time! I would doubt there is an easier solution available, other than sending it in to us of course! 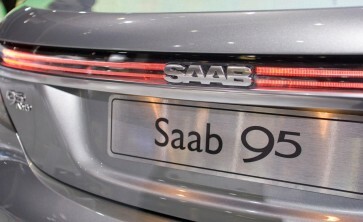 Sure you've noticed the new generation Saab 9-5 rear light signature? Or maybe you've only seen the more common light signature failure? As trend breaking as the led trunk bar is, just as bad is the design of the circuit board and components. 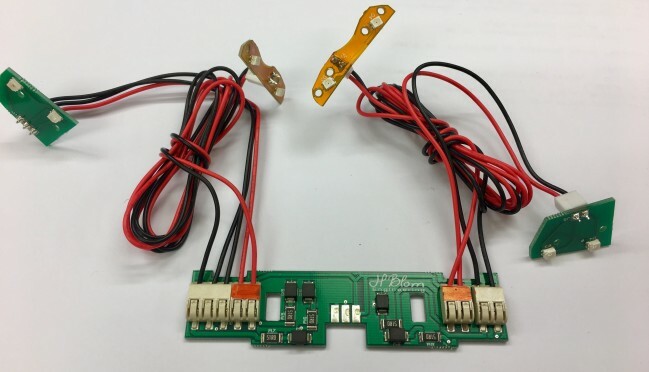 This newly developed repair kit for the trunk bar cures the bad circuit design and board design on the outer LEDs. 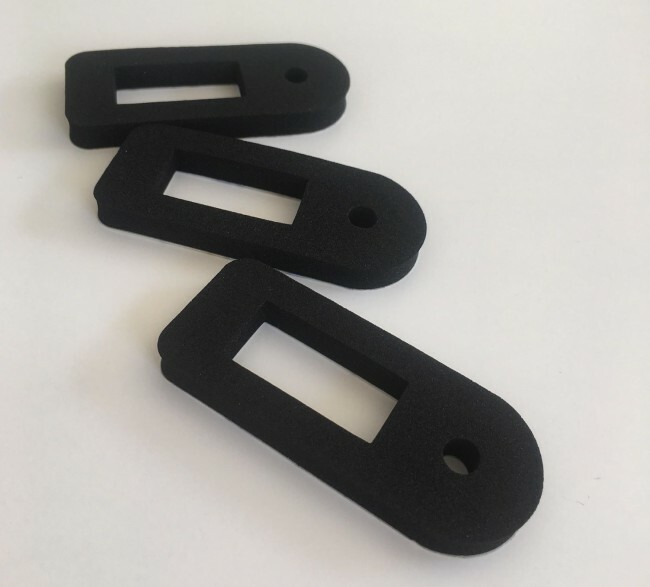 It is designed to be as simple as it gets to replace, it fits in the original place, using same connectors. Push-lock connectors for the LED's harness so you don't have to solder! 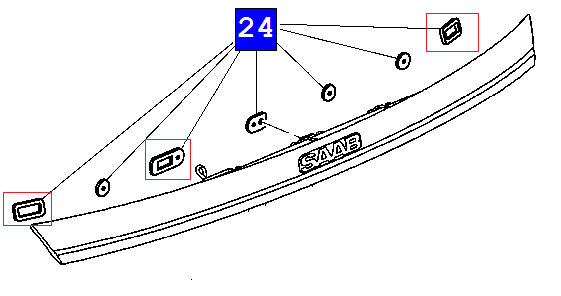 A step by step guide helps you get through the repair without too much thinking. This kit is including gaskets for the LED-bar, highly recommended to replace them since they're wrong size from factory!